Sole agent. 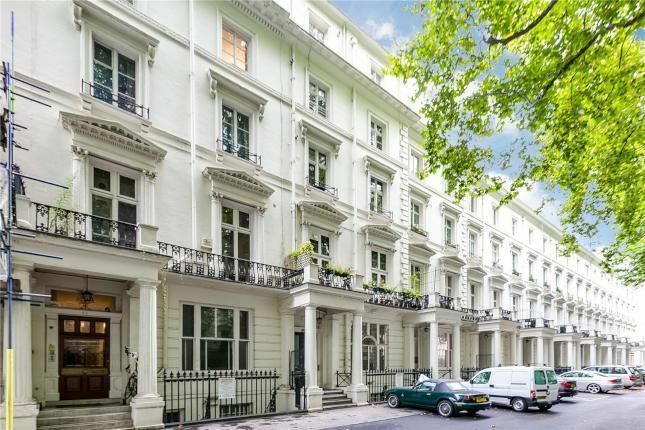 3 car parking spaces available to rent on westbourne terrace, W2 3UN for A minimum period of 12 months. Prices start from £25 per week. Enquire without delay to avoid disappointment. Property descriptions and related information displayed on this page, with the exclusion of Running Costs data, are marketing materials provided by Cavendish Rowe, and do not constitute property particulars. Please contact Cavendish Rowe for full details and further information. The Running Costs data displayed on this page are provided by PrimeLocation to give an indication of potential running costs based on various data sources. PrimeLocation does not warrant or accept any responsibility for the accuracy or completeness of the property descriptions, related information or Running Costs data provided here.